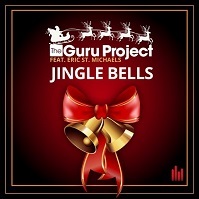 Jingle Bells – Guru Project feat. Eric St. Michaels | Radio Music Factory – Dove Vuoi. Quando Vuoi.